The October 5, 2014, article “Bunny-free beauty” by Sriya Narayanan and Preeti Zachariah in The Hindu reports that in November, India will become the third place in the world to ban the import of products tested on animals, joining Israel and the European Union. In 2013, India banned the testing of cosmetics within India. Now the import of cosmetics that contain any ingredients tested on animals has also been banned. This remarkable step will make India a cruelty-free zone with regard to cosmetics. 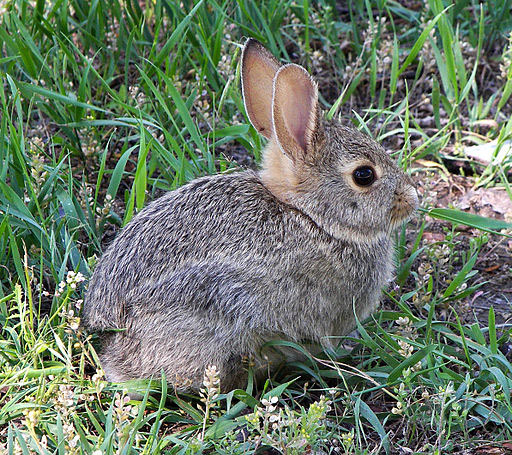 Organizations like Humane Society International and PETA India have worked with great determination to bring about this ban, conveying the message that modern science now offers many compassionate alternatives that render animal testing superfluous, as well as being generally unreliable in its ability to predict how chemicals and various ingredients will affect humans. Dr. Chaitanya Koduri, policy advisor to PETA India, talked about the advantages of some of the non-animal testing methods. There are now skin tests that use reconstructed human skin. The ban will be of benefit, of course, to the animals; rabbits, hamsters, mice, and others, who will no longer suffer and be killed, but also to humans, who will have safer and more precisely-tested cosmetics, free of any guilt attached to having caused the suffering of animals. It is anticipated that the cosmetics testing ban will pave the way for more alternative testing to take place in the pharmaceutical industry, over time replacing cruel testing on animals. Alokparna Sengupta described her rewarding experience with a rabbit, now released from being a lab rabbit, who is cautiously learning to trust and relate to a human. Congratulations to India and to the Indian animal groups that have brought about this compassionate victory for animals. To read the original article in the Times of India, click here.